​New at Park Hall! 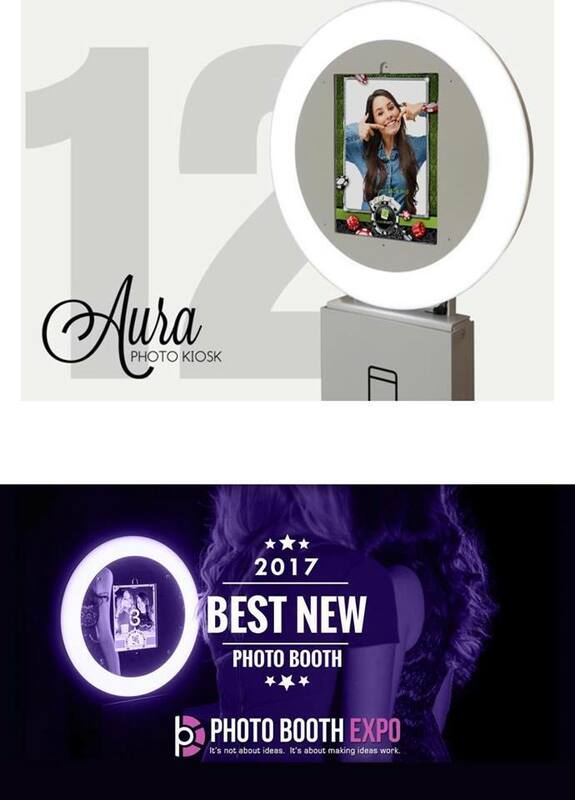 All Our Tier Packages INCLUDE our photo booth. 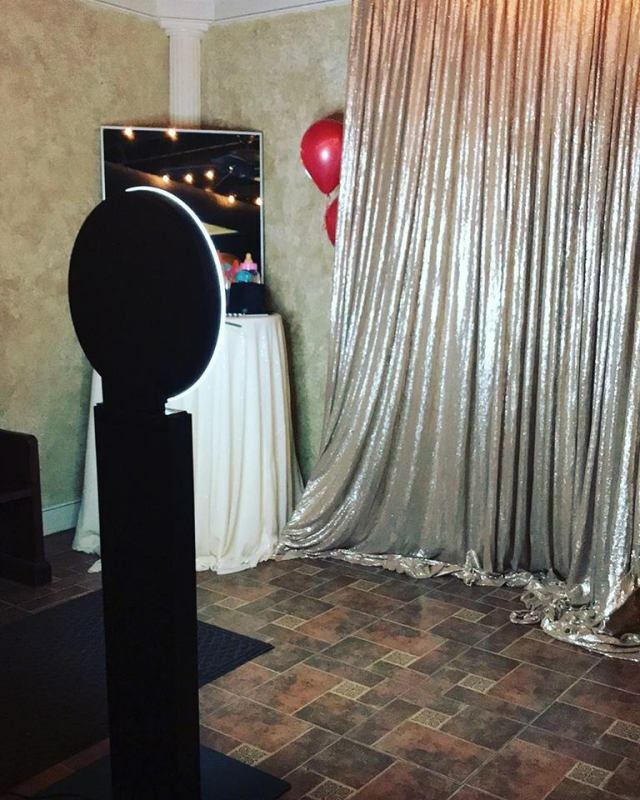 Starting at $300 for 3 hours ($60 each additional hour) our Photo Booth is exciting and affordable. Check out what all you get! · Send via email or text message! Add on unlimmited printed strips for $50 an hour!